To be an Instructor for us, you must become an expert with our curriculum and at engaging and training students. This comprehensive course will do that. 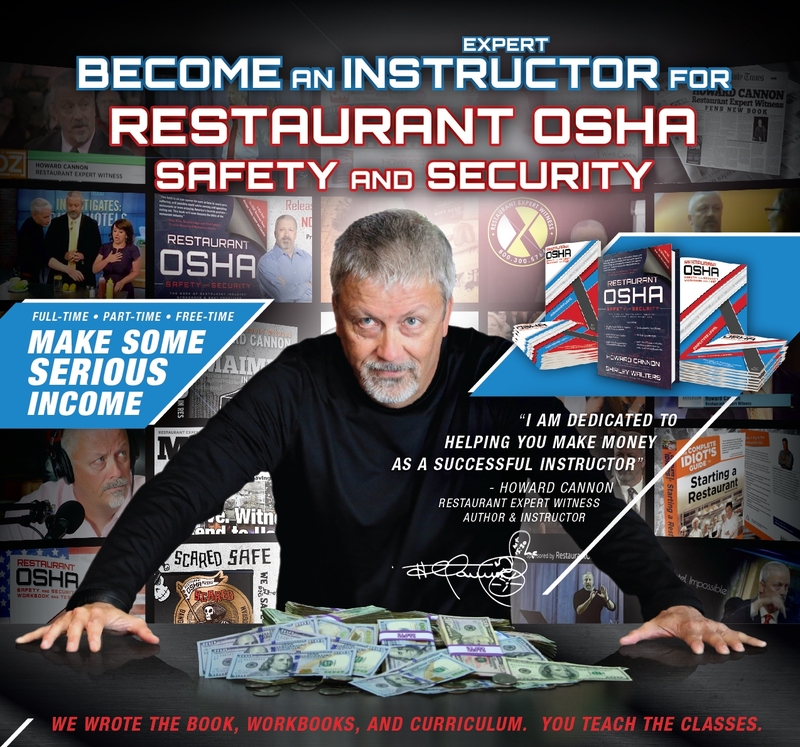 Upon completion, you can teach Live Restaurant OSHA Classes and offer safety and risk management consulting services, if you so desire.